Candy corn isn't just for eating by the handful—you can also use it as an ingredient in homemade Halloween treats. Give everyone's love-it or hate-it Halloween confection some extra attention by incorporating it into one of these great recipes. 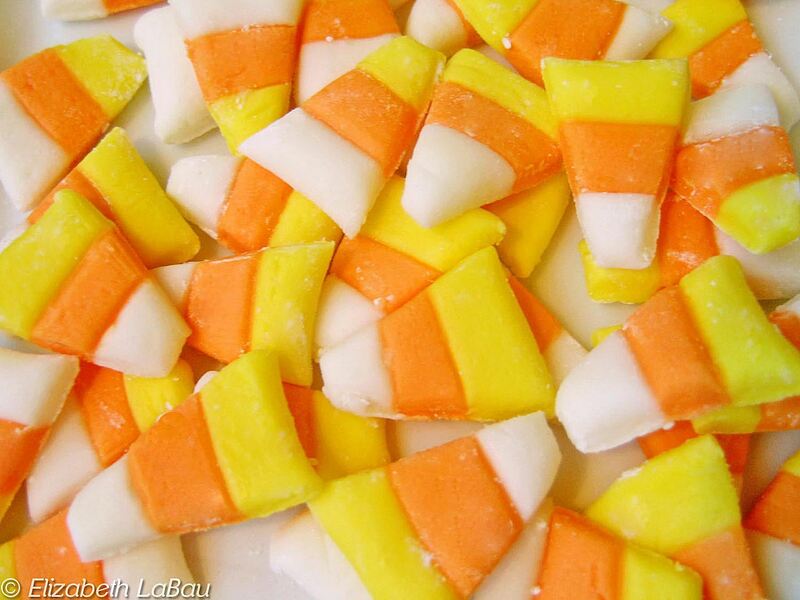 This DIY recipe produces delicious candy corn look-alikes. The taste and texture of these candies is different from standard store-bought candy corn—they're much softer, have a sweet vanilla-marshmallow taste, and—dare we say it—even tastier. Sweet and chewy, these candy corn popcorn balls are unbelievably easy to whip up for any last-minute costume parties. Just melt together marshmallows, popcorn, and candy corn, then press together—it's really that easy. This vanilla-flavored fudge mimics the fall colors of candy corn and makes for a great Halloween treat. It's easy to assemble, but requires time to chill in between steps, so plan accordingly if you're making for a party. Here's a confection hat should come with a warning label: candy corn bark is dangerously addictive. It's crunchy, chewy, festive and—not surprisingly—quite sugary, so it's perfect for candy corn lovers and revelers with a strong sweet tooth. 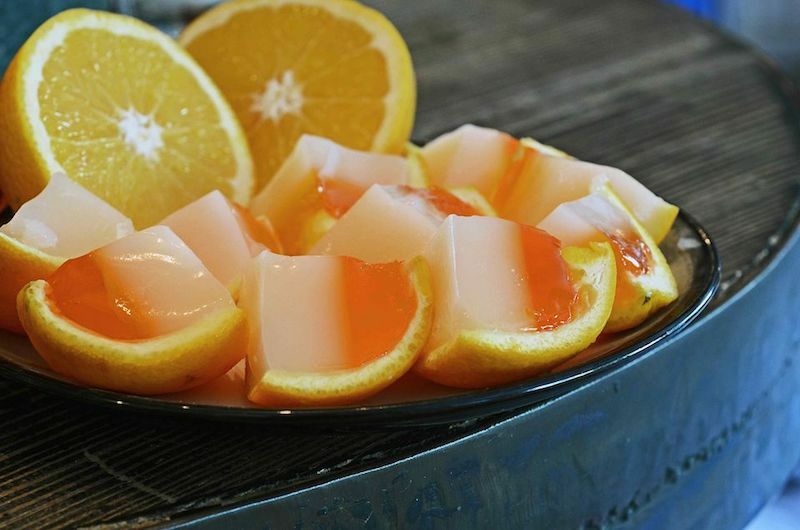 Jell-O shots take on an entirely different look in these candy corn oranges. They're a fun boozy treat for Halloween—or any occasion where pint-sized, spiked oranges may add to the festivities. Just three ingredients—candy corn, peanut butter, and chocolate—combine to form these bite-sized candy bars with the crackly texture and bold peanut butter taste of a certain Bart Simpson-approved treat.